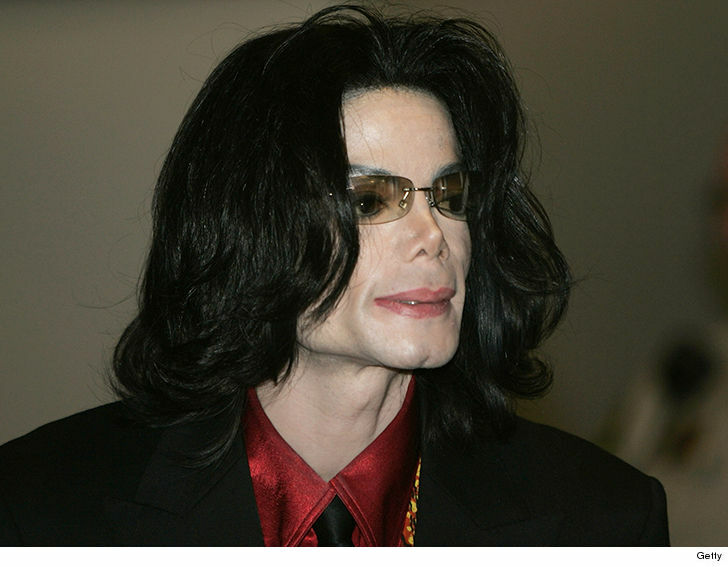 Michael Jackson‘s Estate is slamming HBO, claiming the network is part of a grossly unfair hatchet job just to make a buck. The Estate is lashing out after HBO announced “Leaving Neverland” will be broadcast on March 3 and 4. The Estate’s letter to HBO targets director Dan Reed, claiming he featured 2 admitted perjurers — Wade Robson and James Safechuck — and consciously refused to contact anyone who would discredit them. And, the letter makes it clear — there are plenty of people who do just that. As for why Robson changed his story … the Estate reiterated what it’s said before, that he became angry when the Estate rejected him as a choreographer for the MJ-themed Cirque de Soleil.